Love high gloss? You’ll like our wide selection of High Gloss Side Tables available online at TFS UK Sale. 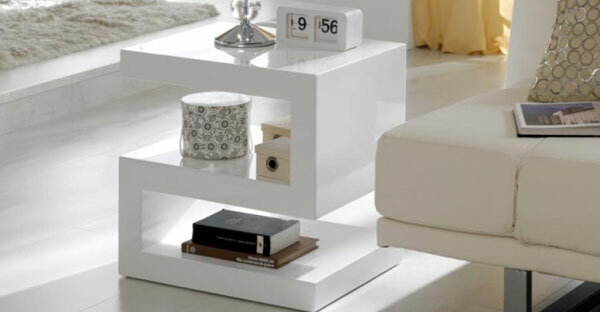 High Gloss Side Tables can completely transform your living room. Explore our fantastic range of High Gloss Side Tables Online to pick the piece of your choice that perfectly suits your home style and available space.